After a successful day yesterday, Kenny Grant and I were keen to get back out to the Northern Corries and ascend another line. We decided to head into Coire an Lochain, but we were not sure what line to do, until we had a closer look. 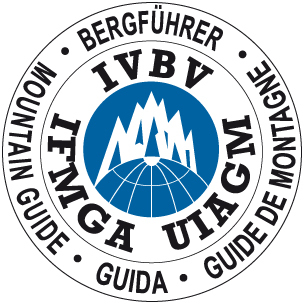 As we arrived, the crag looked very attractive and we ended up climbing The Migrant (VI,7**). This spectacular 100m route had some very good climbing and some very 'interesting' situations. I lead the first pitch which was quite tricky and Kenny finished the route off with some amazing climbing. Conditions were good, however we were racing against time as the crag was thawing. We finished the route and descended back down to our bags via The Couloir (I*) and walked back to the van in darkness. Another great day with some pretty serious moments.